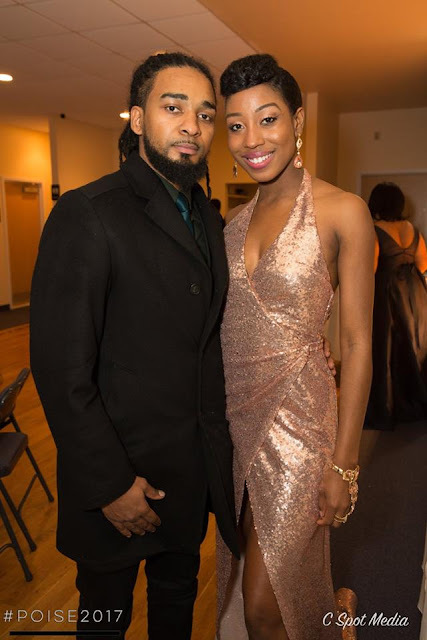 Cherelle Jobe is a native of Trinidad and Tobago, currently residing in Upper Marlboro, MD, USA. 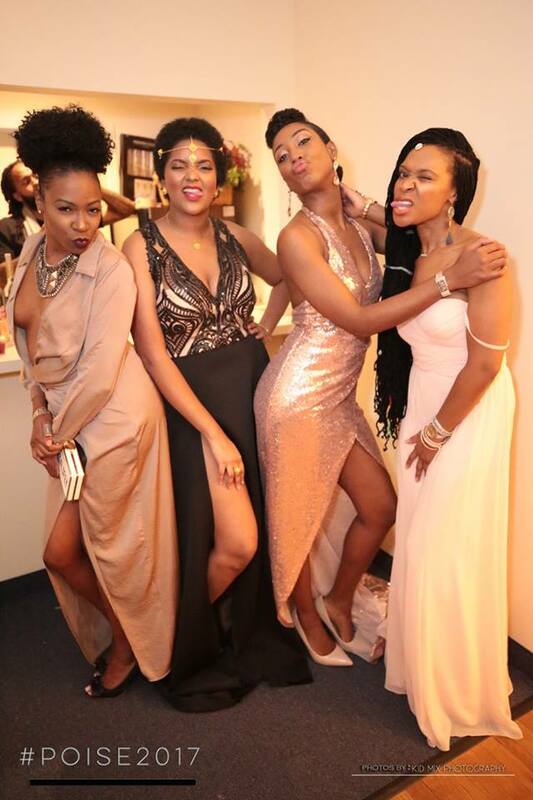 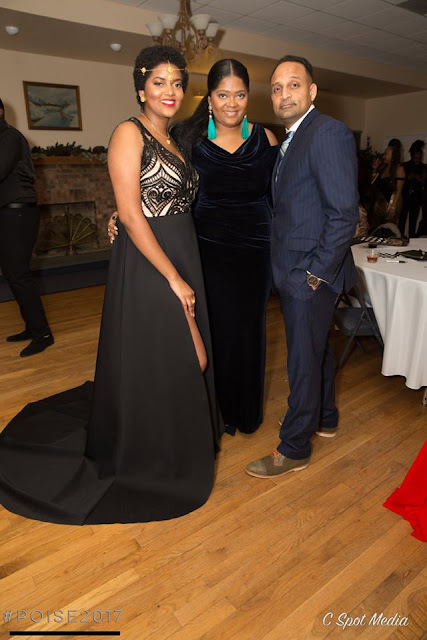 The youngest of 3, Cherelle is definitely the innovator and entrepreneur within her family. She is an International Event Specialist, Entrepreneur and founder of Cherelle J Events, LLC, a full-service event planning company based in the DC, Metropolitan area. 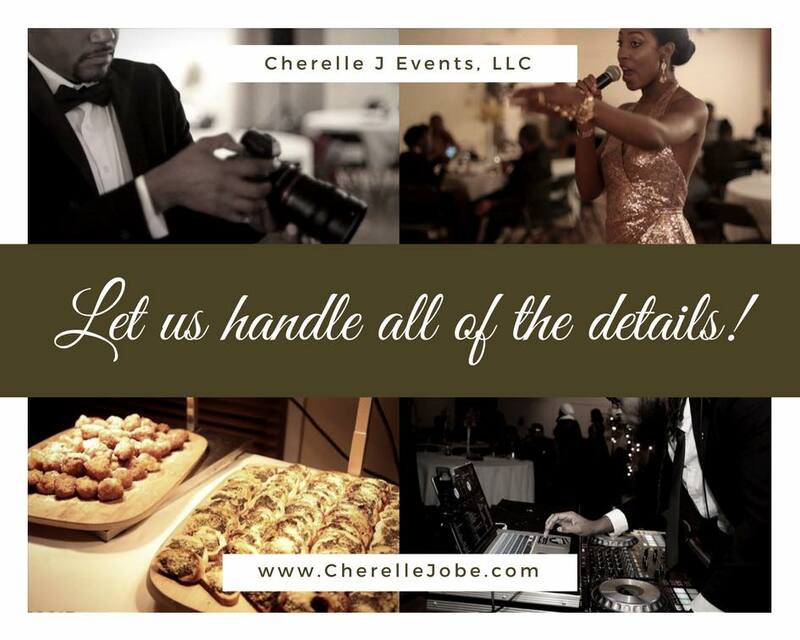 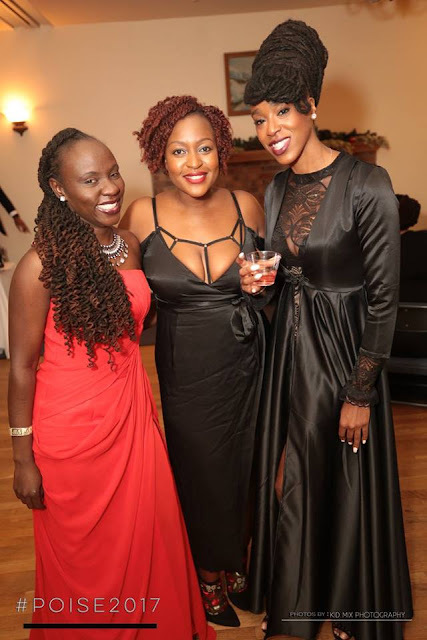 Cherelle launched her international event planning company at the elegant Patriot Hall in Vienna, Virginia on December 10th 2017. 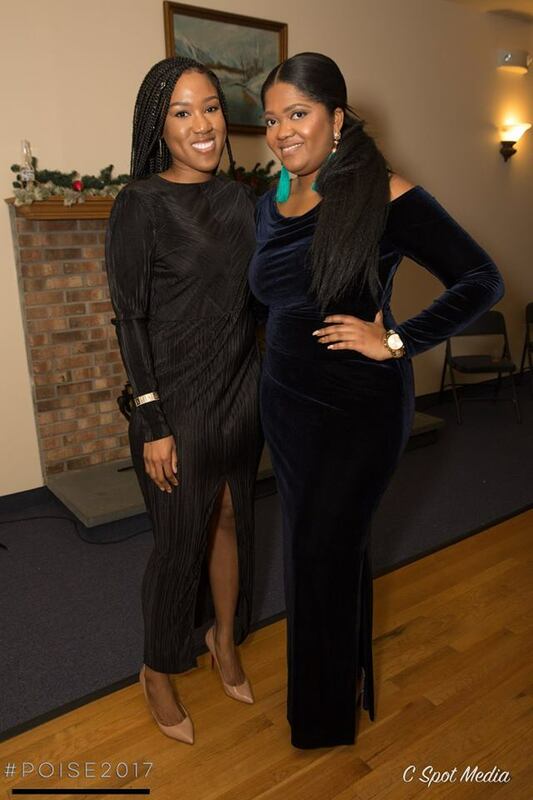 Fox 45 Baltimore television personality and Baltimore Lifestyle anchor Chardelle Moore hosted the event. 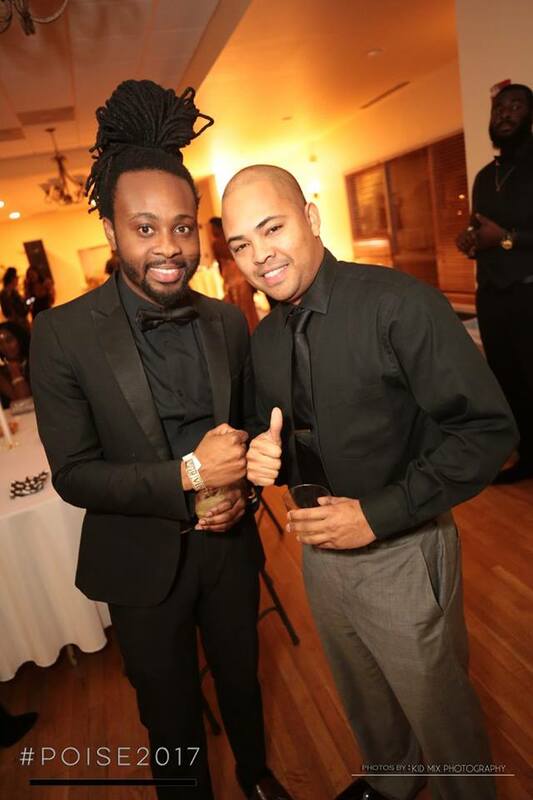 DJ Bimshire & DJ Hazzard provided the music with Kid Mix & C Spot Media photography on hand to capture moments. Master Chef Gio catered the event. 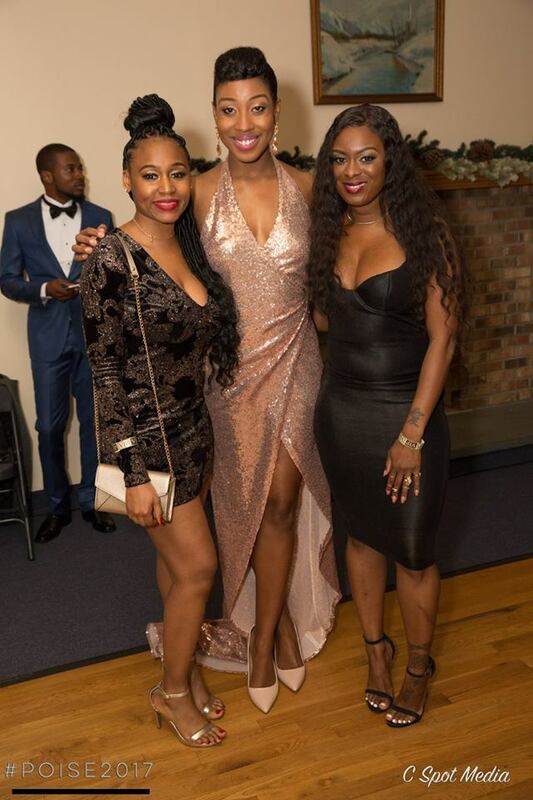 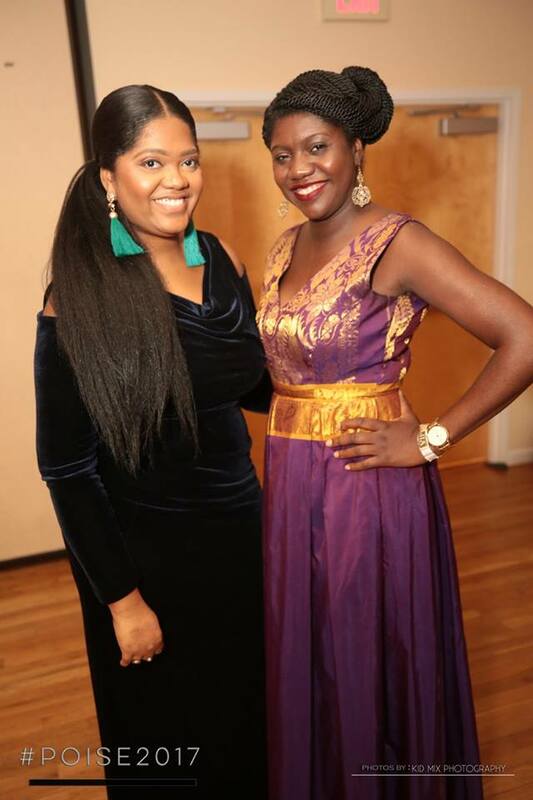 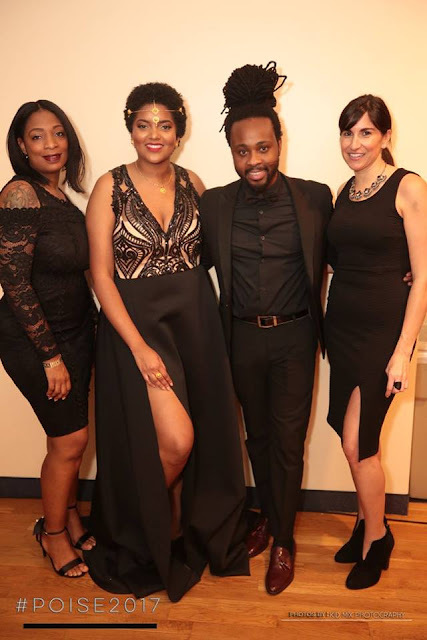 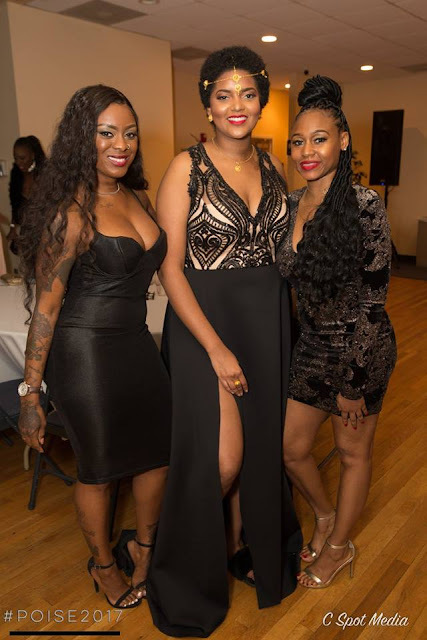 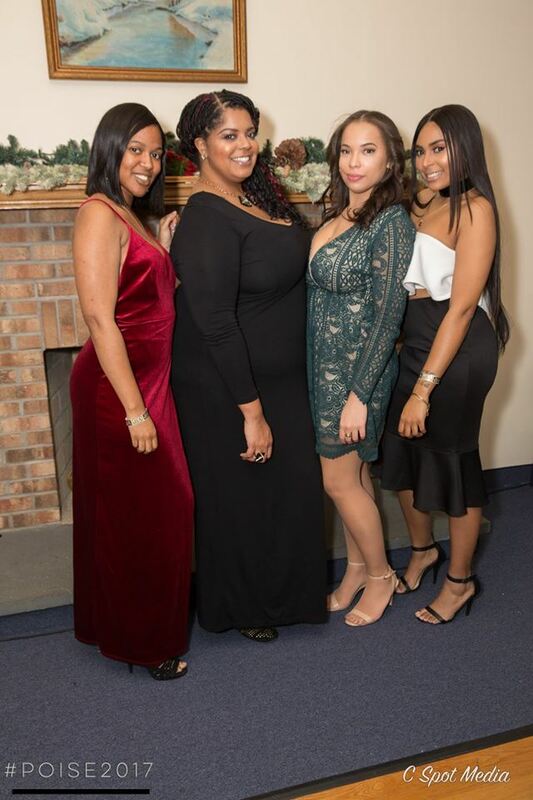 Guests from around the world gathering for the networking party included DJ Ablaze, owner of the only Afro-Caribbean online radio in the D.C Metropolitan area; Kristina Brooks owner of Divine Brand Promotional company, and many other influential entrepreneurs. Before attendees started sharing about their businesses and individual networking, Cherelle gave an emotional and inspirational speech about the trials and tribulation she experiences leading up to the launch of her company.